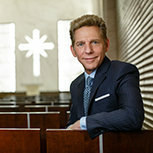 David Miscavige is the ecclesiastical leader of the Scientology religion. 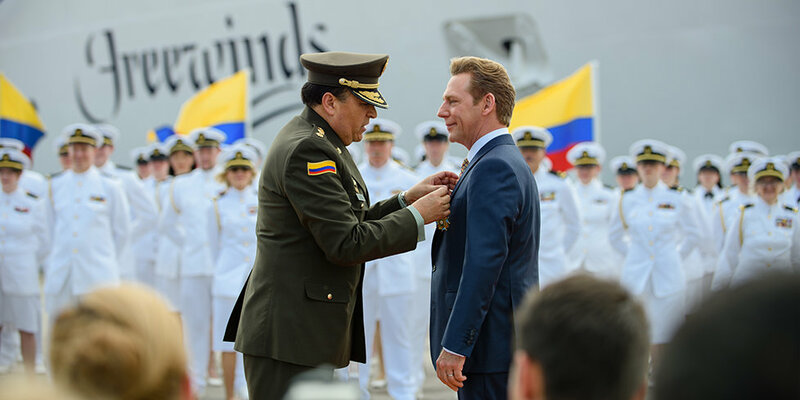 From his position as Chairman of the Board Religious Technology Center (RTC), Mr. Miscavige bears the ultimate responsibility for ensuring the standard and pure application of L. Ron Hubbard’s technologies of Dianetics and Scientology and for Keeping Scientology Working. 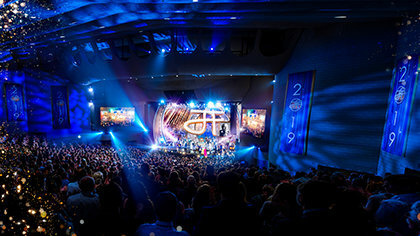 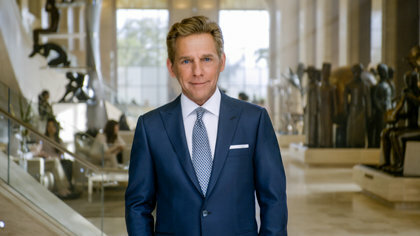 Turning vision into decisive action: Mr. Miscavige redefines the term “religious leader” to fit the tasks necessary to direct a unique, contemporary religion to unprecedented levels of expansion.